LIFF28 Day Summary - Tuesday 18th November - How does Reece like to eat her ice cream? My final day at this year's LIFF, and another two films to add to my tally, both of which screened in the Victoria Room of Leeds Town Hall. It's worth noting that, having now watched several films in this venue during the two years I have attended LIFF, it is fast becoming one of my favourite places to experience cinema. True, the acoustics of the large auditorium aren't ideal, especially if there aren't a great deal of people in the room with you, but the setting is so grand that it's hard not to feel that the whole idea of watching a film is elevated whilst you're there. Leeds offers such a variety of locations during LIFF, all of which seemingly have something special about them (I've yet to experience Everyman, which I know divides opinion as a venue, so I will withhold judgement on it until I do). It's brilliant that the array on offer is expanding to locales such as Cottage Road Cinema and The Carriageworks, both of which I didn't get the chance to experience this year but will make a concerted effort to do so should I be lucky enough to attend the festival in 2015. 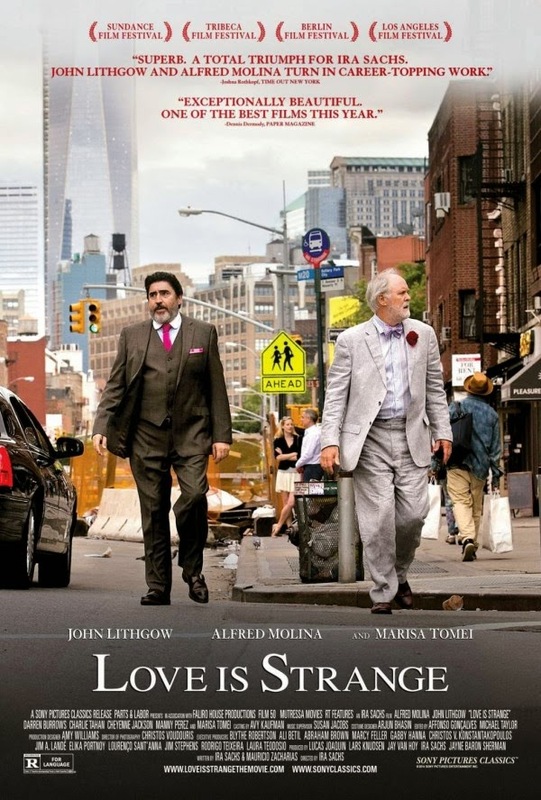 My first film was Love Is Strange, which feels cut from a similar cloth to My Old Lady but for me was less successful overall. The co-leads of Alfred Molina and John Lithgow - playing a gay couple of thirty-nine years who finally tie the knot - deliver two brilliant performances (it's also great to see them in something like this rather than in fleeting supporting roles in Hollywood fare). However, the film as a whole seemed lacking in several ways. I'm currently torn between my feelings whilst watching, which were more positive - most probably thanks to Lithgow and Molina - and how the film has left me feeling about it since it finished, which is decidedly more negative. One that I think will need some more thought. 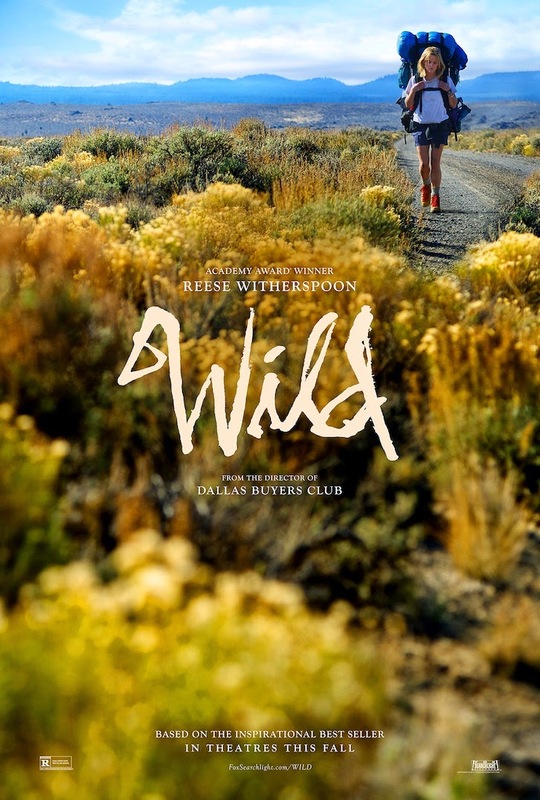 Thankfully, that wasn't the case for Wild, my second and final film of the day and indeed the festival. Telling the story of Cheryl Strayed - played superbly by Reece Witherspoon - and her arduous trek across the Pacific Crest Trail, the film seriously impressed me throughout. I must admit, I didn't realise Strayed was a real person whose life the film is based upon until the end credits, a revelation which only made me even more enamoured with Wild. Films such as Into The Wild and 127 Hours are likely to come to mind at some point whilst you watch, but Wild more than justifies itself and, in the case of 127 Hours at least (I haven't seen Into The Wild), ends up the superior film. Based on how much I liked Wild, it might be time to finally take director Jean-Marc Vallée's last film - Dallas Buyers Club - off the shelf and pop it in DVD player, as it has now been sitting unwatched within my collection for some time. My second year at LIFF has allowed me to take in eleven films over four days, films which have spanned both the spectrum of genres and the globe. 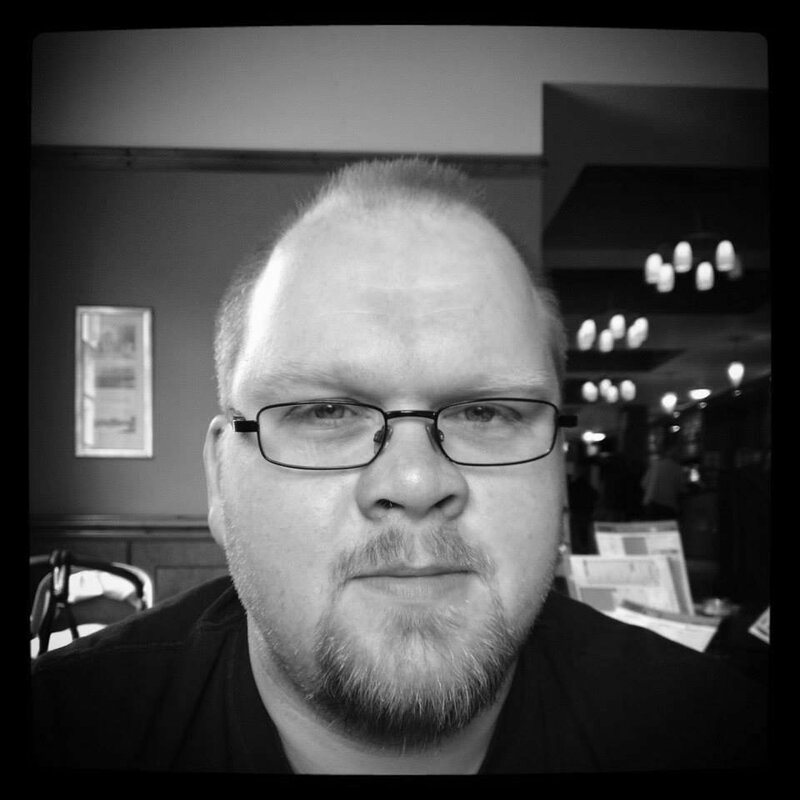 And, just as I felt this time last year, I can't wait to hopefully return to Leeds in 2015 to do it all over again.